I was born in 1957 and, after graduating in Physics (1980), I spent almost 20 years as an astronomer at the Osservatorio Astronomico di Capodimonte (INAF). 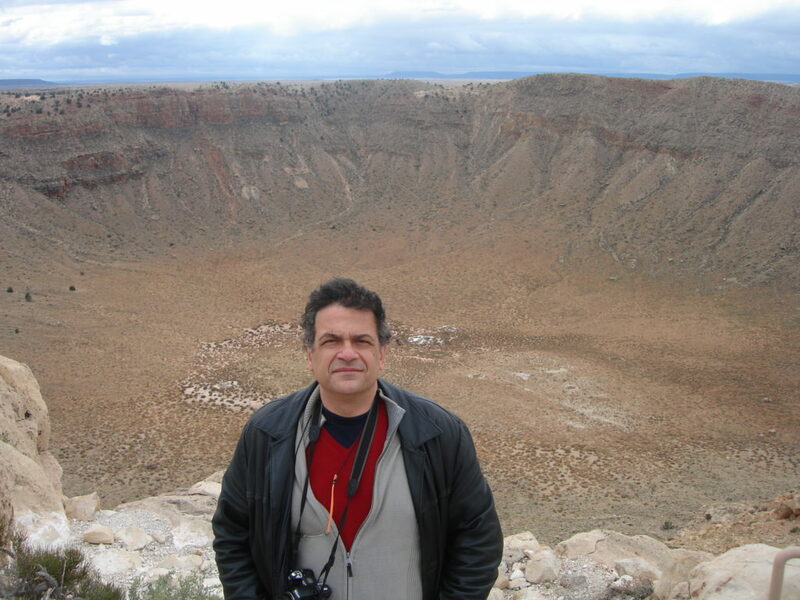 In 2001 I became associate professor and, in 2006, professor of astrophysics at the University of Napoli Federico II. I am also visiting associate at the California Institute of Technology, associate to the Italian Institute of Nuclear Physics (INFN), and a member of the Accademia Pontaniana (the oldest Italian academy, established in 1434). My main research interests are in the emerging field of Astroinformatics and, in particular, in the application of modern computer science technologies to the analysis and interpretation of astrophysical data. – History of Astronomy. Undergraduate. I have published many papers on popular astronomy, history of sciences and science in general. I also coordinated several public outreach projects and currently I write a periodic column on astronomical oddities for the on-line magazine “Sapere Scienza”.